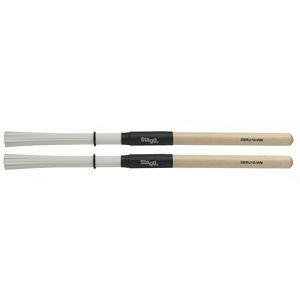 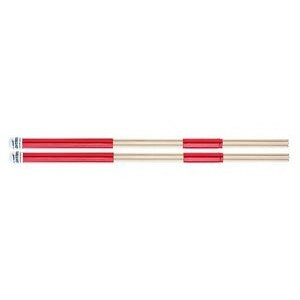 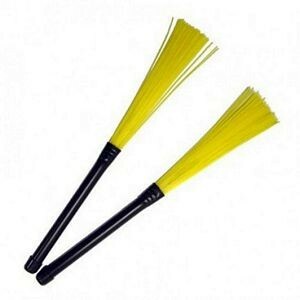 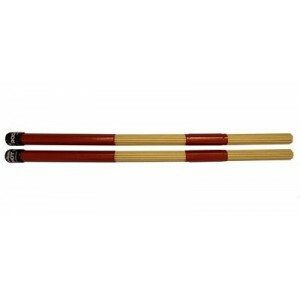 Pair of retractable nylon drum brushes. 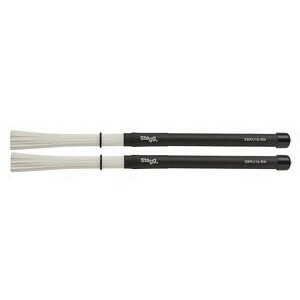 Steve Gadd signature wire brushes. 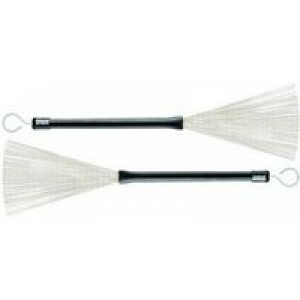 Medium wire bristles produce a traditional jazz sound. 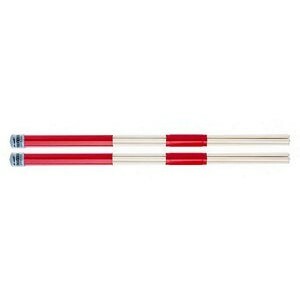 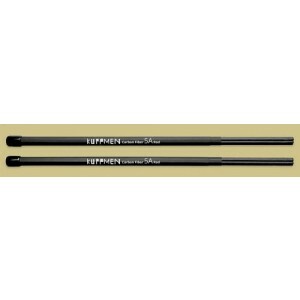 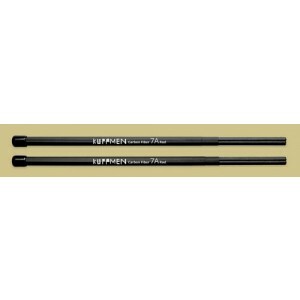 These rods provide an excellent consistency and feel. 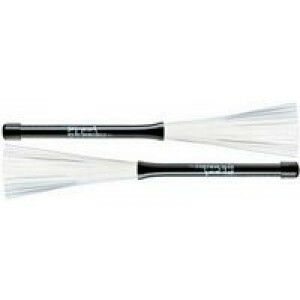 Their thicker bristles provide a pronounced response.